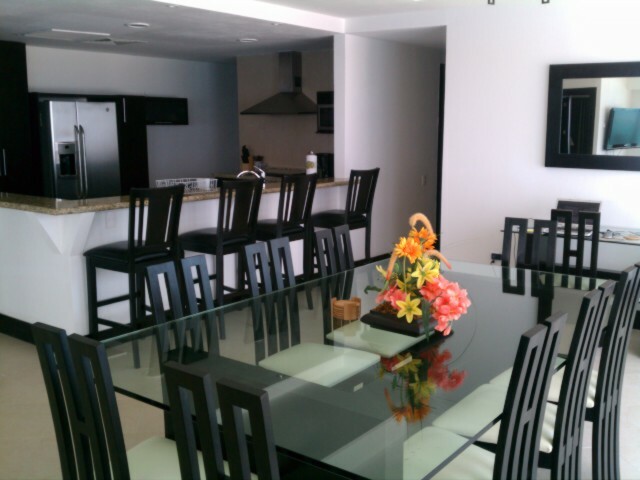 This is our newest and one of the nicest if not the nicest unit in Porto Fino and all of Cancun. The unit is on the14th floor of tower 6. 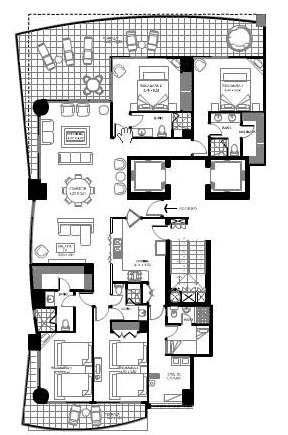 Tower 6 04 units are by far the best units in PortoFino as they are the only units with 100% privacy if you are floor 14 and above, and offer the best views of all. 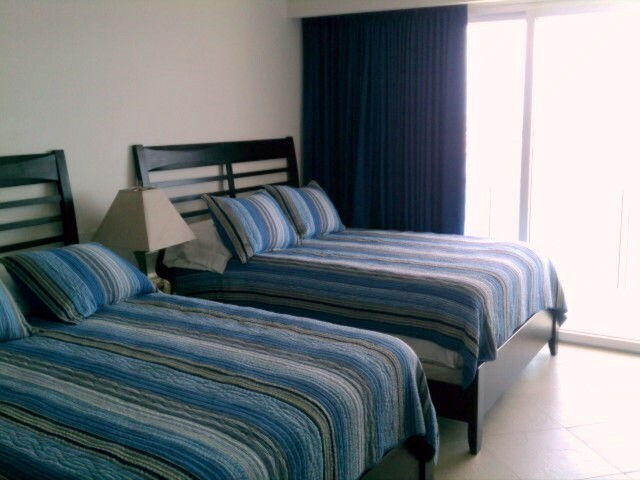 The unit consists of 4 bedrooms plus a nanny room or small 5th bedroom and 5 baths. 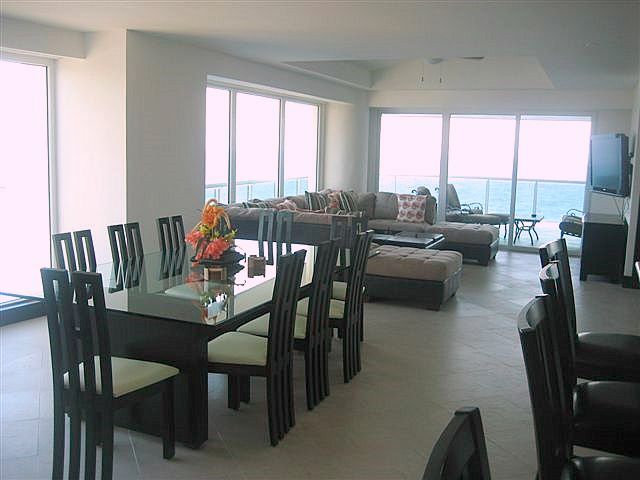 The unit also has 2 tremendous balconies, one oceanfront and over 500 square feet and is accessed from the great room, master bedroom and guest suite 2. 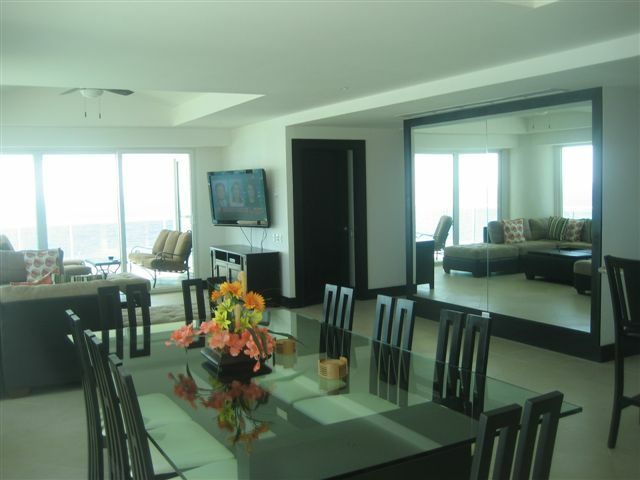 And another in the back accessed from guest suite 3 and 4 with breathtaking views of the entire Cancun Hotel Zone, the city of Cancun, and Nachupte Lagoon (Inter-coastal). 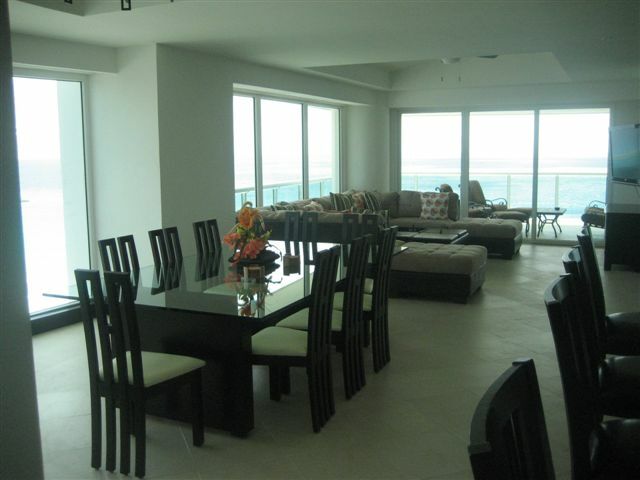 This condo is also eqippped with hurricane impact windows which eliminate any noise issues. 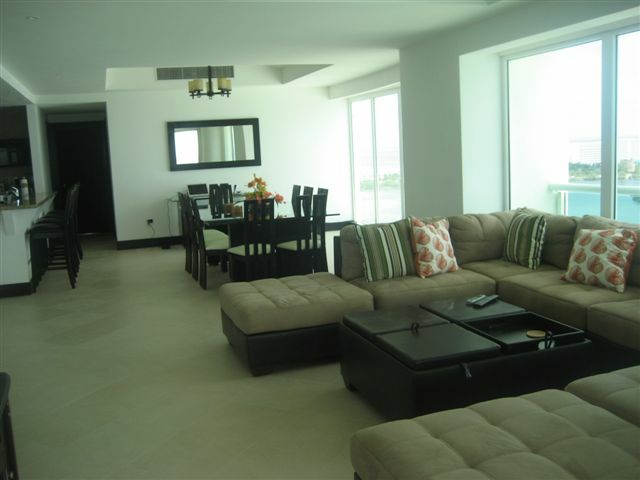 The condo is fully air conditioned, and is stylishly decorated with contemporary sytle furniture. 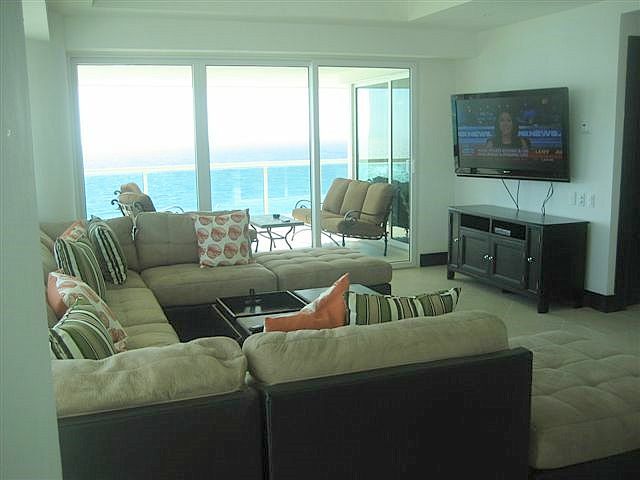 There is a 52 inch Large Screen LCD TV in Living room and 32” Flat Screens LCD TV’s in each of the 4 bedrooms. 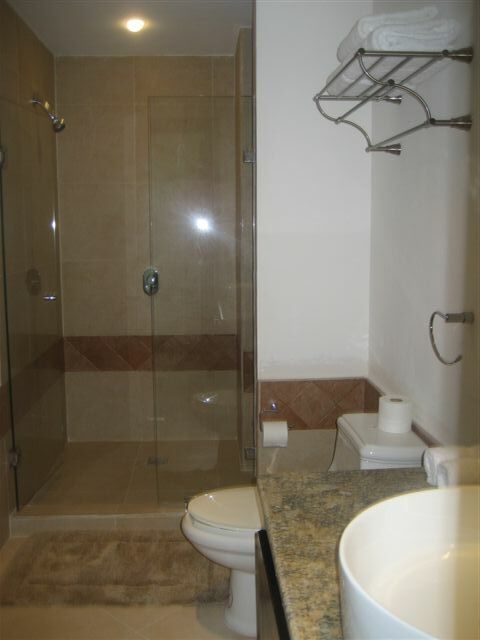 The condo also has WIFI wireless internet, satellite TV, Mini Stereo System, DVD Player and a host of other amenities to make you feel right at home. 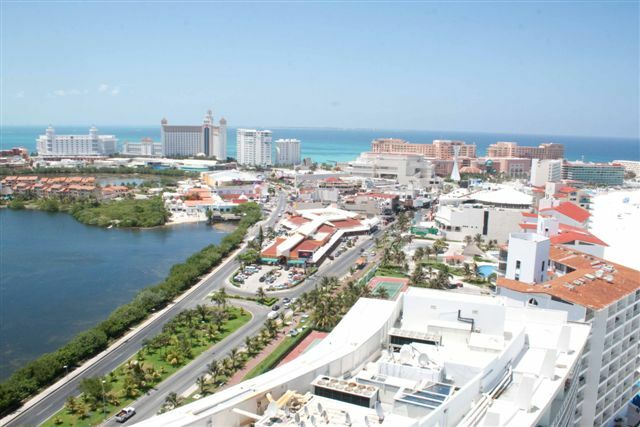 There is also Private Outdoor Jacuzzi on the huge 500 sq ft Caribbean oceanfront patio , Full and complete kitchen, Dining area with seating for 10, and in unit Laundry Facilities with top of the line LG front load washer and dryer. 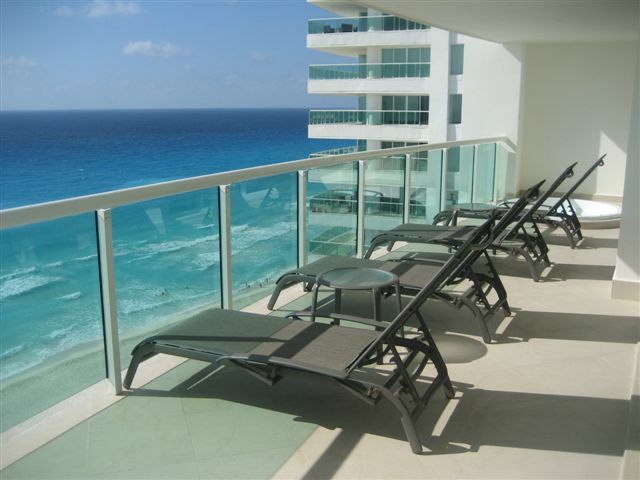 The Cancun condo rental is nearly 3300 square feet in total, with over 2500 square foot of air conditioned living space, and over 800 square foot of patio space. 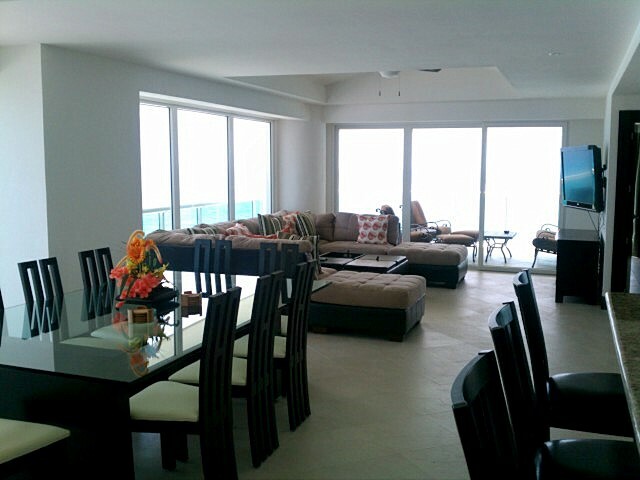 Above are photos are the extra large great room with Caribbea nand panoramic city views, including views of Isla Mujeres. 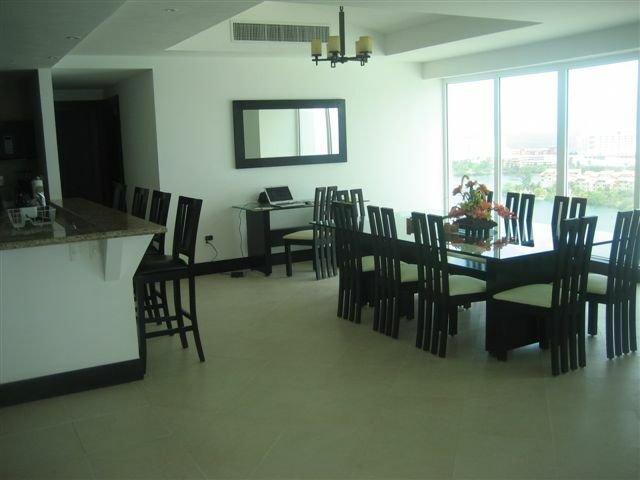 The photos cannot demonstrate the magnificient views only seen from tower 6 units 04. 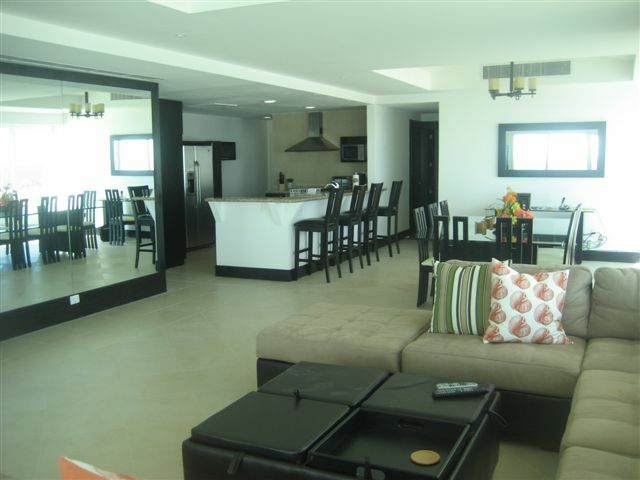 The kitchen was renovated adding extra cabinets and removing a wall opening it to great room. 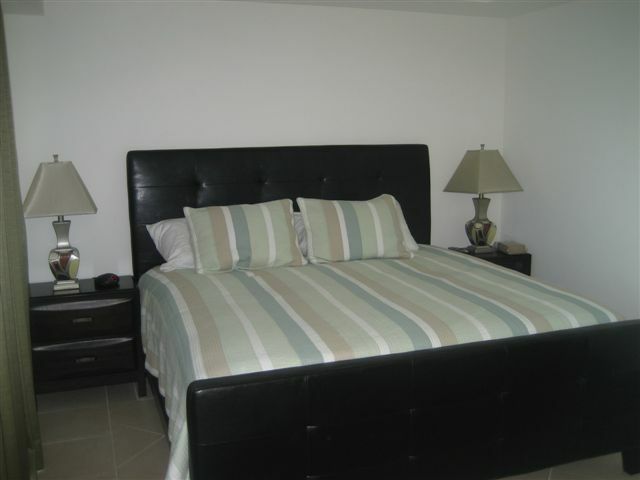 Above are photos are from the Caribbean oceanfront master bedroom. 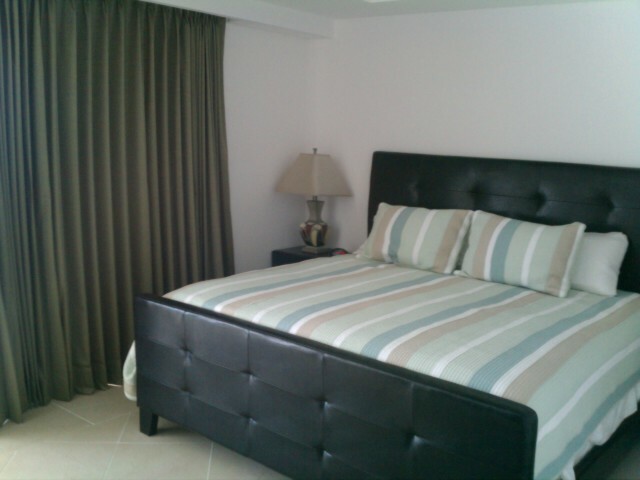 The master bedroom has sliding glass doors taking you out to the Carribean facing patio. 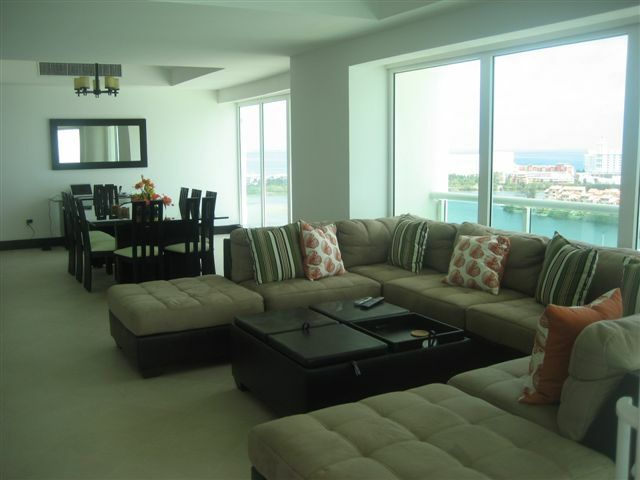 Above photos are from guest suite 2 both also with Caribbean views and access to oceanfront patio. 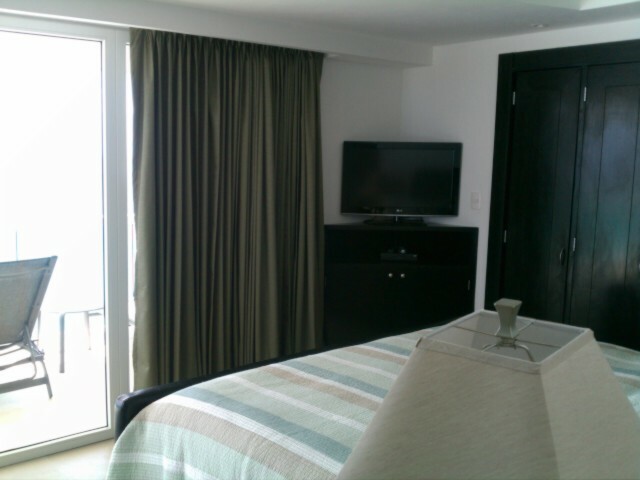 The photos above are guest suite #3 which offers 180 degree views and possibly the best view of any bedroom in the entire Cancun, it is awesome. 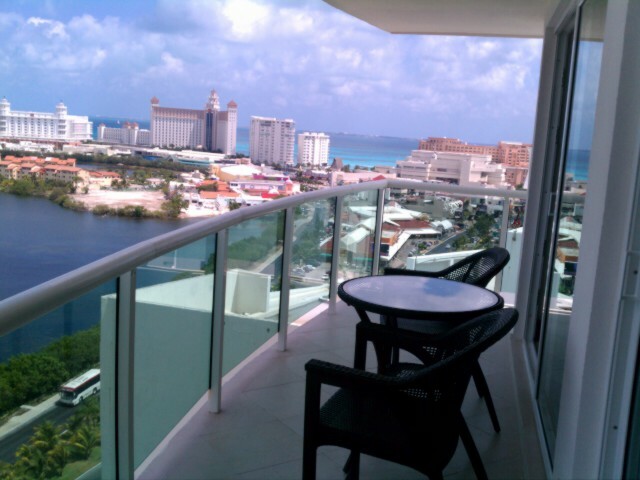 Offers access to back patio with breathtaking views. 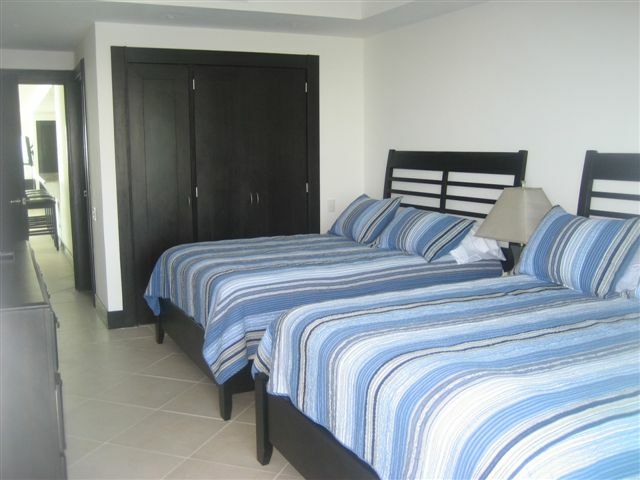 The photos above are guest suite #4, which offers access to the rear baclcony with views of the beach, the party zone, downtown Cancun and Isla Mujeres. 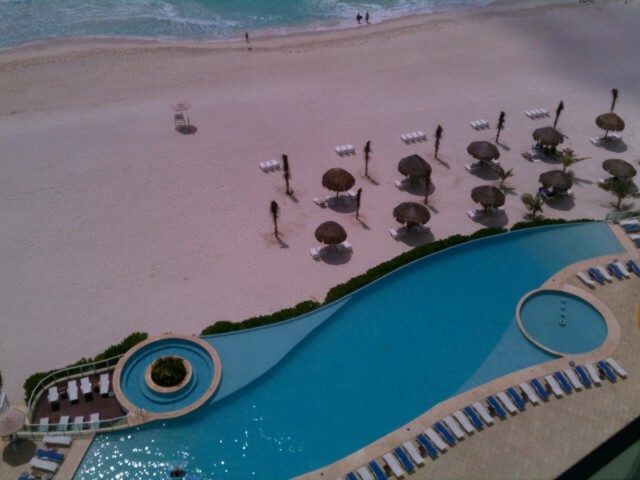 Shown above are additional photos of some of the amazing panoramic views from Cancun’s best condo rental. 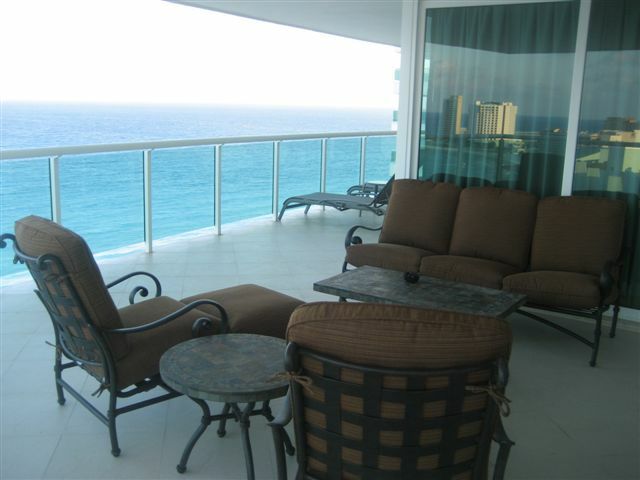 This is on the front caribbean facing patio. 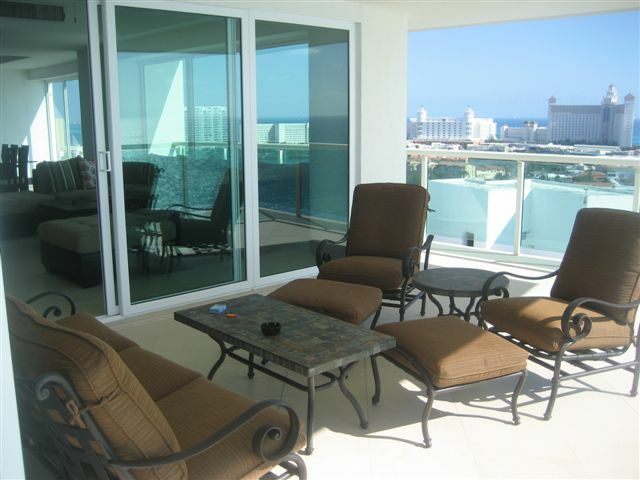 Shown above are additional photos of Caribbean vieww patio. 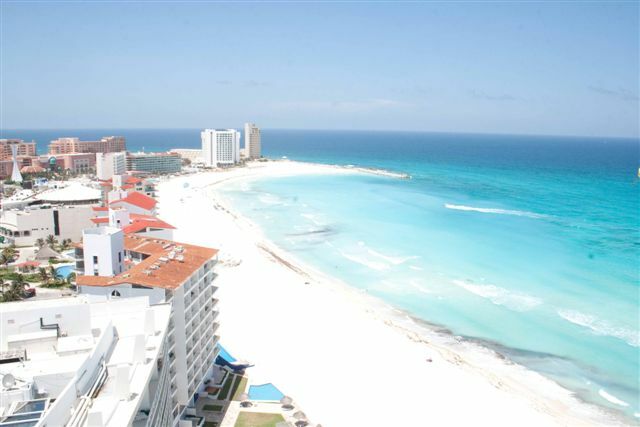 Shown above are photos of the absolutely breath taking views these Cancun Rental condos offers. 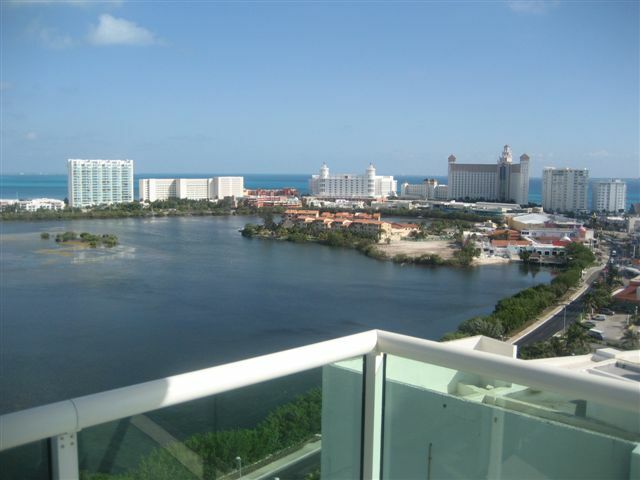 Wait until you see the views in person, WOW! 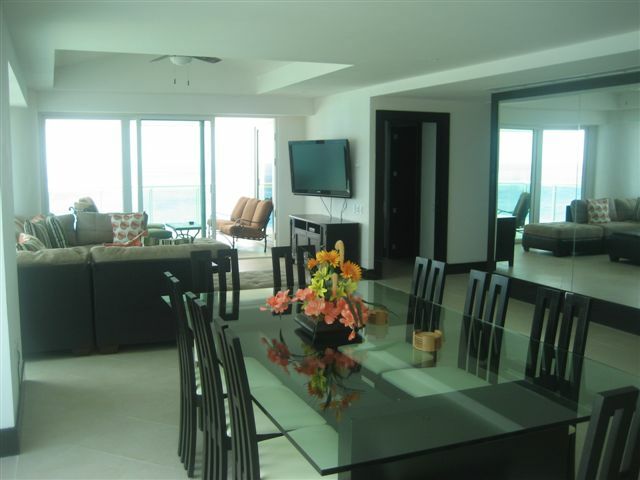 Master Suite #1- King size bed – attached full bathroom – Walk In closet – 23″ LCD Flat Panel TV – Ocean View with access to Oceanfront Patio. 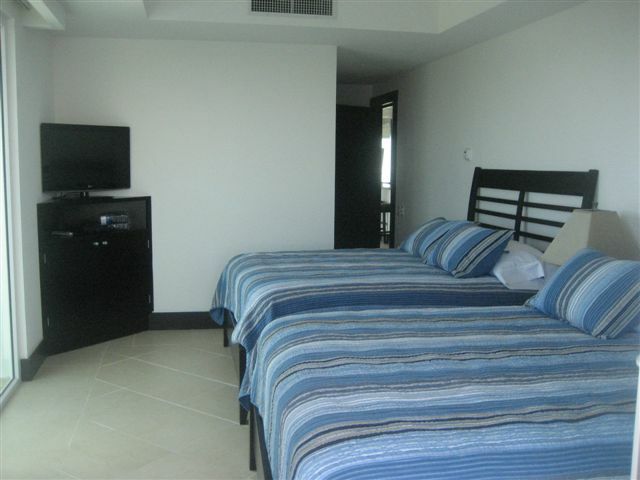 Master Suite #2- King size bed – attached full bathroom – sliding door closet – 23″ LCD Flat Panel TV – Ocean View with access to Oceanfront Patio. 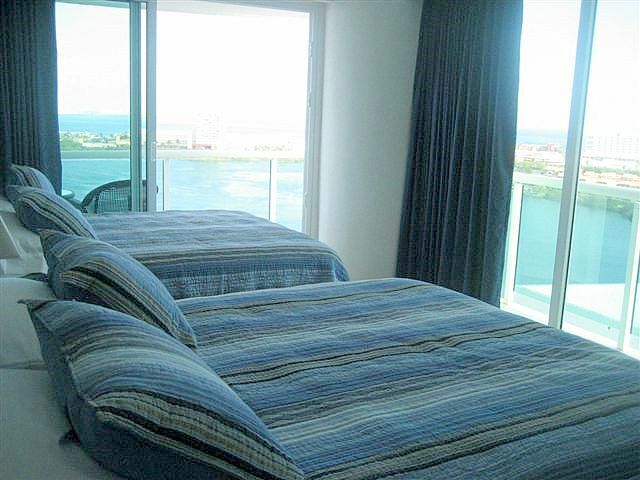 Master Suite #3- Two Queen size beds – attached full bathroom – Walk In closet – 23″ LCD Flat Panel TV -Lagoon View with access to Lagoon view balcony. 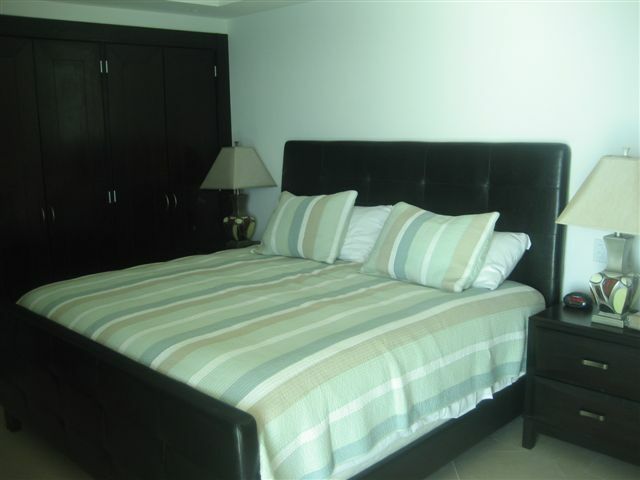 Master Suite #4- Two Queen size beds – attached full bathroom – sliding door closet – 23″ LCD Flat Panel TV – Lagoon View with access to Lagoon view balcony. 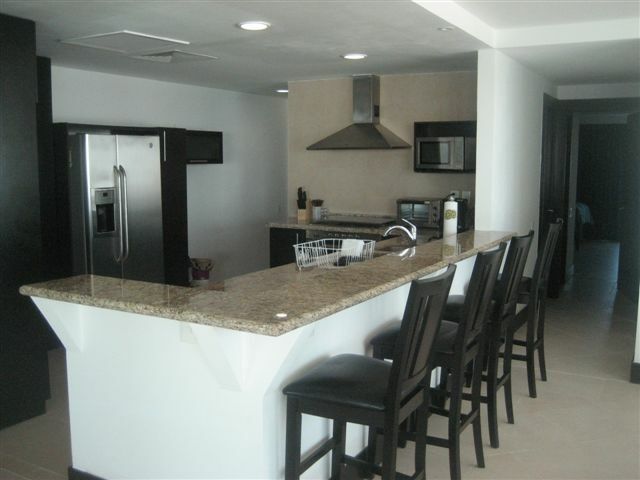 Kitchen – Large fully equipped kitchen with granite counter tops open to Living Room/Dining Room with ocean views from kitchen. Call for info regarding availability and pricing. 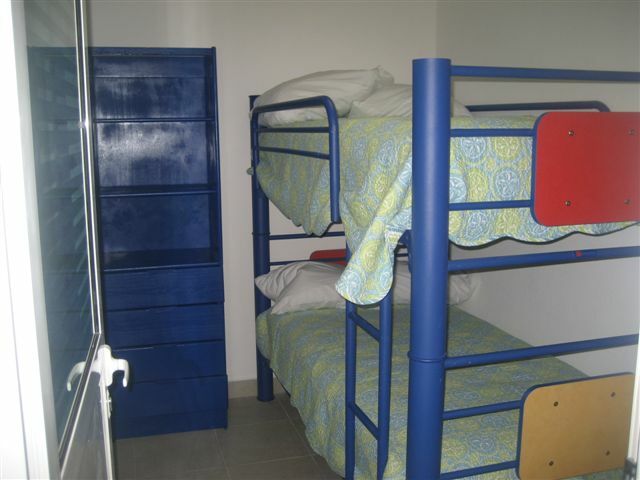 We offer long term rentals 90 days to 1 year.